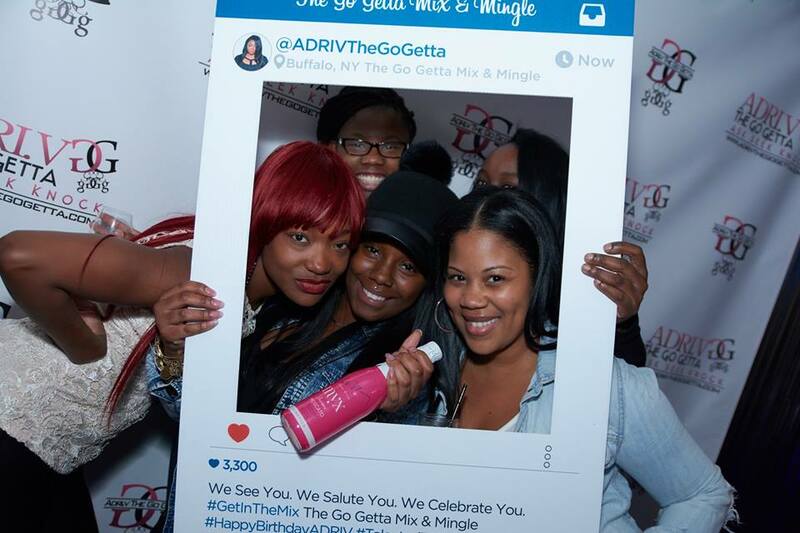 Get In The Mix The Go Getta Mix every Friday on 93.7 WBLK in Buffalo, NY and HOT 99.1 in Albany, NY from 10PM-2AM with ADRI.V and her featured DJ. 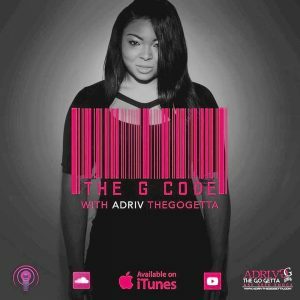 Every week ADRI.V gives a dope DJ a chance to rock out inside The Go Getta Mix. 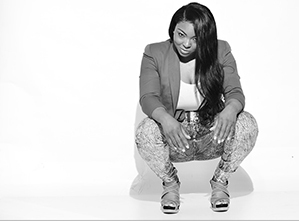 This platform is given to non-radio DJs for a chance to showcase their skills and talent on air for an entire month on two stations. 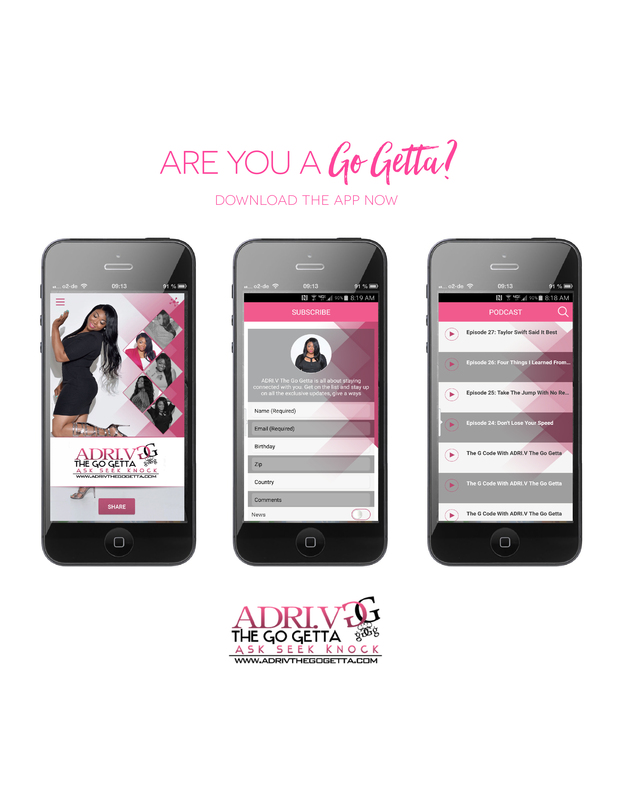 Submit all info and wait to hear back to see if you are considered for The Go Getta Mix!